"PALO ALTO, California — Cementing its standing as the most selective institution of higher education in the country, Stanford University announced this week that it had once again received a record-setting number of applications and that its acceptance rate — which had dropped to a previously uncharted low of 5 percent last year — plummeted all the way to its inevitable conclusion of 0 percent. 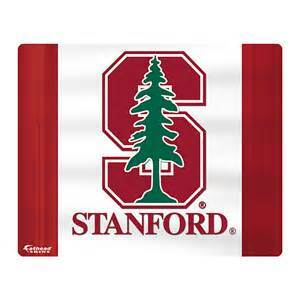 With no one admitted to the class of 2020, Stanford is assured that no other school can match its desirability in the near future." To read the rest of the article, and have a needed laugh in the process, click here. 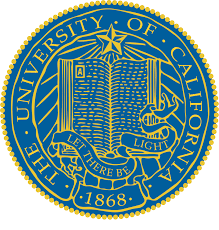 University of California schools have shared one application with the same essay questions for several years. However, this year it has been announced that the old, familiar prompts will be replaced by more personalized questions designed to elicit more relevant information. Fortunately, the schools still want students to have the opportunity to work on their essay questions early, so they have been released! Please find the new essay questions below, and click here to find out more information. There are 8 essay question options, 4 of which applicants must respond to, and all are of equal importance in the admissions process. Each response is limited to a maximum of 350 words. We know how hard you worked on your college applications! Now is your chance to relive your acceptance letter euphoria and maybe even win some money. We invite you to enter our new "I Got In!" Contest. Simply send an email by May 15 to [email protected] with your best "I Got In! 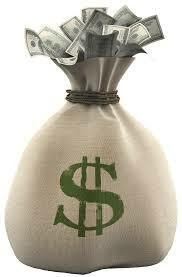 "moment (either photo, video, or written story), and we will alert you if you're among our cash winners. Entries will not be shared without permission. TIP: we like risky, creative, compelling, and ones that make us smile ... like this one! Many of us are beginning to think about the 2016-2017 application system and what changes are in store, and we'll be on top of them all for you! While The Common App was on everyone's mind last season due to its past blunders, this year marks the launch of an application system referred to as The Coalition that has everyone asking questions. The Common App has already announced that it's keeping its main essay options the same for the coming season (Tip: juniors start writing! ), so that's one thing we can all relax about. As for The Coalition, things are more up in the air. According to this article by Nancy Greisemer, "The decision whether or not to require a shared personal statement is still under consideration, but the Coalition is leaning away from this requirement in favor of allowing individual colleges to fully script their own writing requirements." The good thing is that while more schools may exclusively use The Coalition for the 2017-2018 season, there are very few schools that will exclusively use it this season. That means that students can still use the Common App for their applications this season without paying much attention to this up-and-coming system. All of these changes make it seem like the test will offer a break from the previous test' demands, but that still remains to be seen. 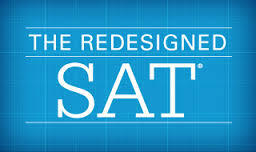 For more information on the new SAT, read this article.